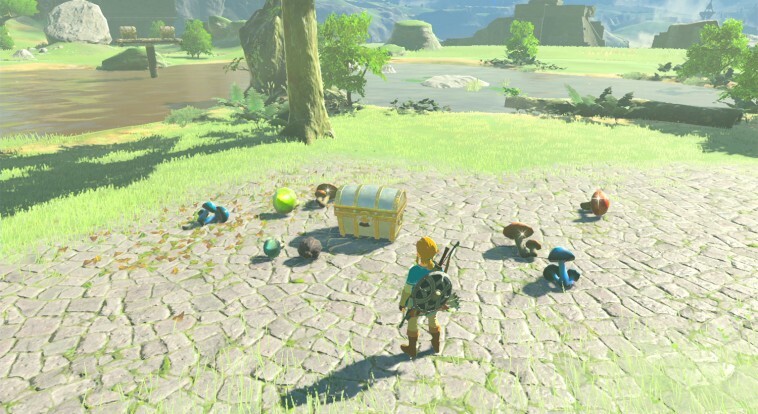 A few weeks ago, Nintendo revealed what the amiibo from the Legend of Zelda 30th Anniversary series would do in The Legend of Zelda: Breath of the Wild (you can click here, or check out below, for more details!). 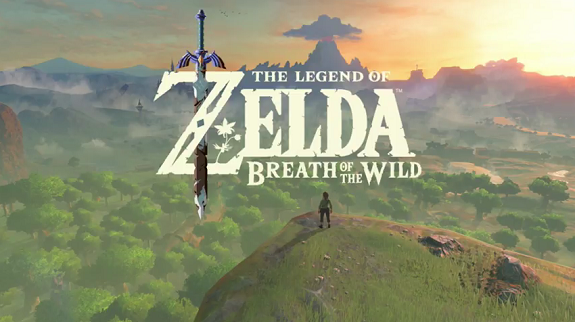 And today, we finally get details about the amiibo from the Breath of the Wild series! 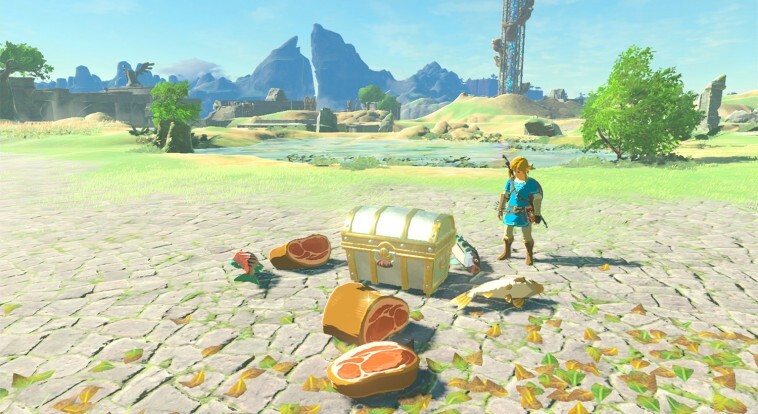 Bokoblin: you can get a variety of meat, and maybe even the Bokoblin’s favourite weapon. 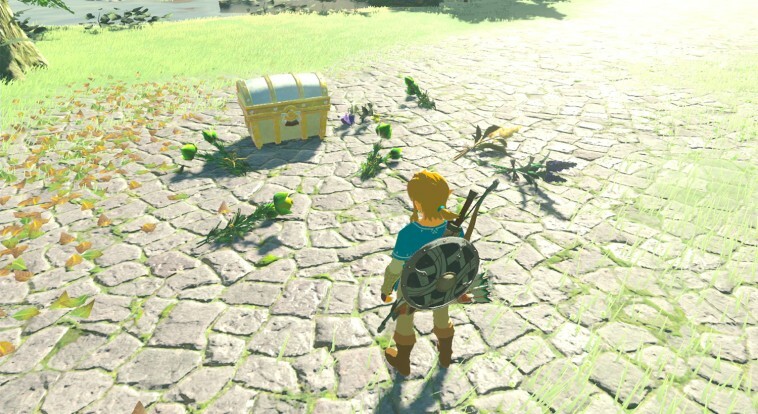 Finally, we also learn that The Legend of Zelda: Breath of the Wild amiibo is actually compatible with all amiibo (even amiibo cards! 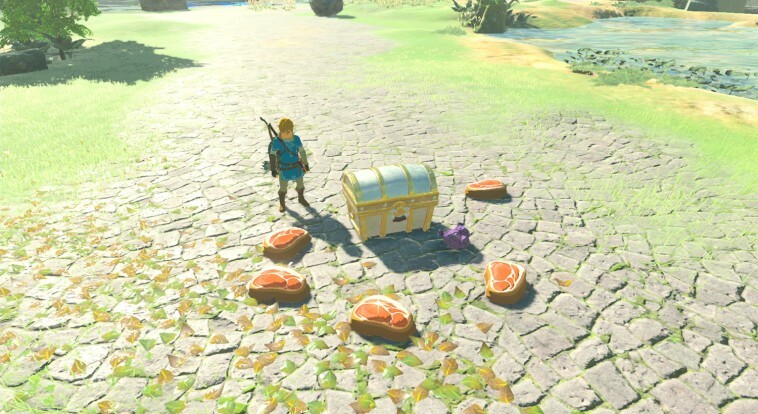 ), though you will only get a random amount of meat or fish with those. 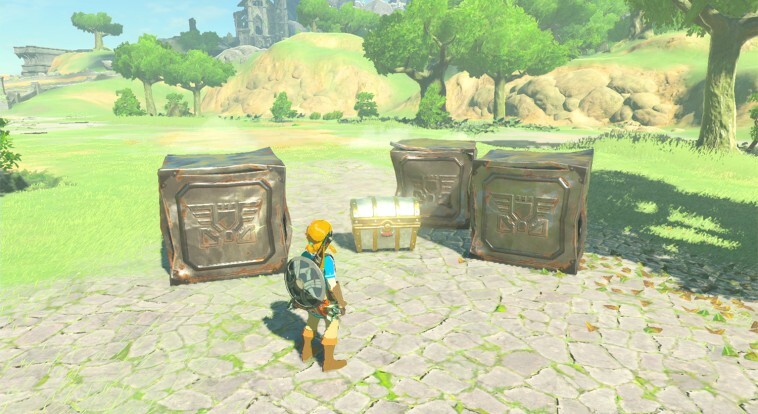 8-bit Link will reward you with a random number of barrels, sometime with rupees inside.